Brand - Jet Motorcycle Wear. Our Story - We are an independent British start up brand committed to providing high quality motorcycle wear at unbeatable factory direct prices. 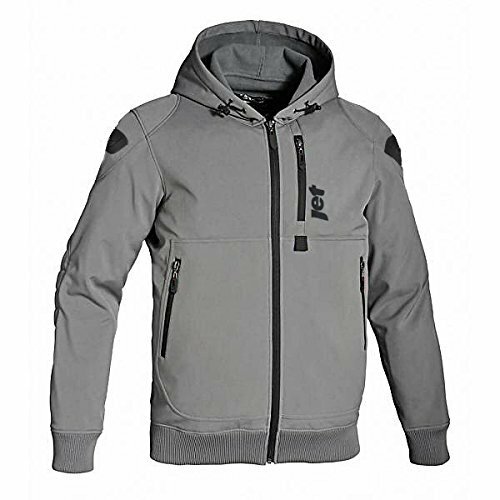 600D Korean sourced Cordura Polyester and mesh outer construction. Abrasion and tear resistant. This is a fitted hoodie and we recommend ordering one size up from normal.